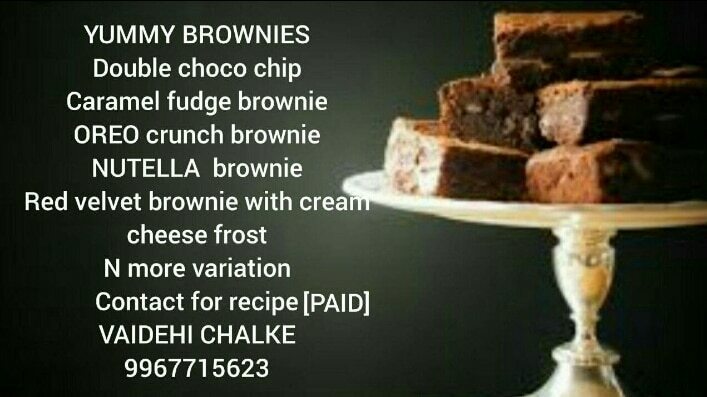 Twins Marketing, Nashik We have started this business which deals in all the supply of bakery raw material for chocolates cakes and ice creams. We serve our clients with a sole full purpose to promote this food industry with new versions and variety of food trends. We look forward to spread the same. We organize free and atmost minimum cost seminars, workshops so that people especially ladies, add more into their knowledge and talents as well. Moreover we take interest in encouraging and promoting those who find a hope to establish themselves. Recipe for preparing homemade cheese cake... All you need to change your flavors when you wish to and enjoy having variety of Flavoured cheese cakes.